A Fantastic opportunity has presented itself in our local area! 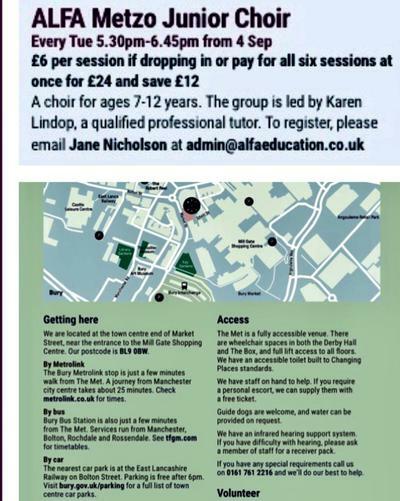 A wonderful choir group is coming to Bury and they are on the look out for talented and amazing singers. They have specifcally requested the super children from St Luke's!